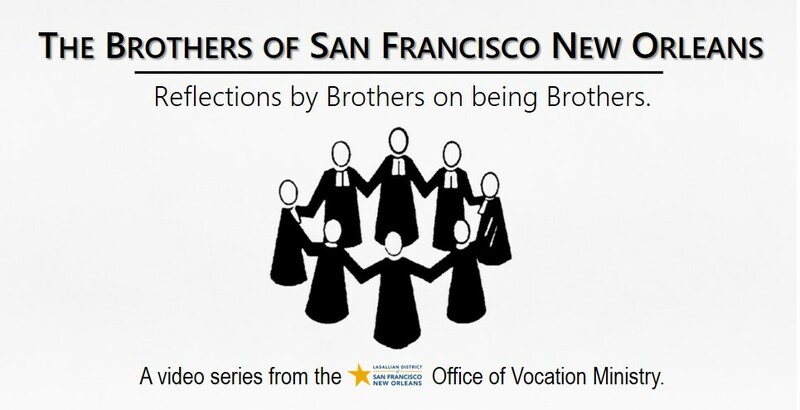 The annual convention of the National Catholic Education Association. 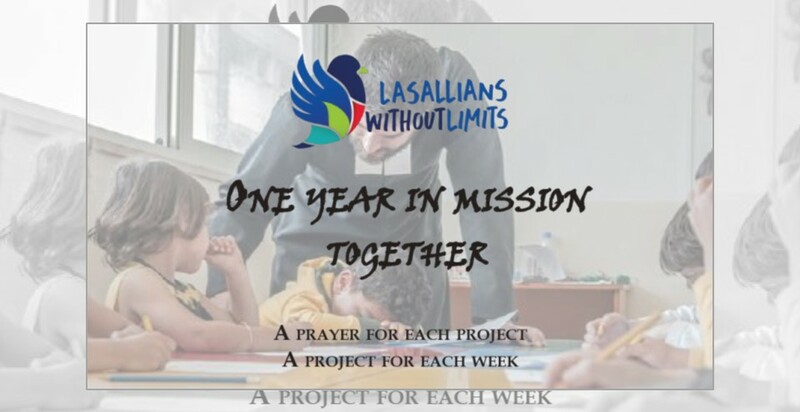 A gathering of Lasallian formation team members form the District’s schools. 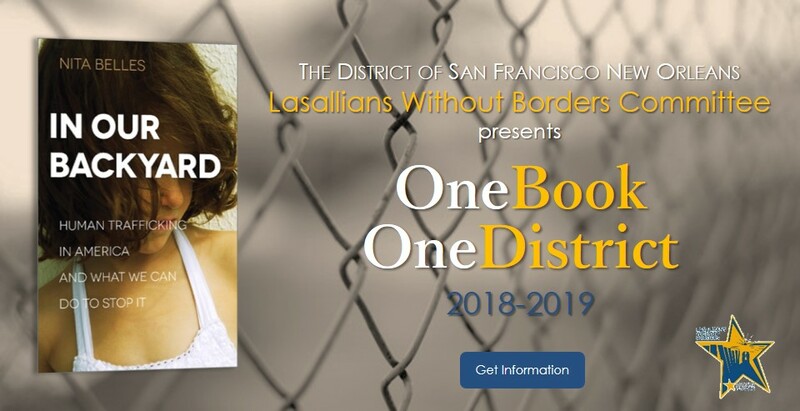 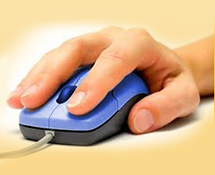 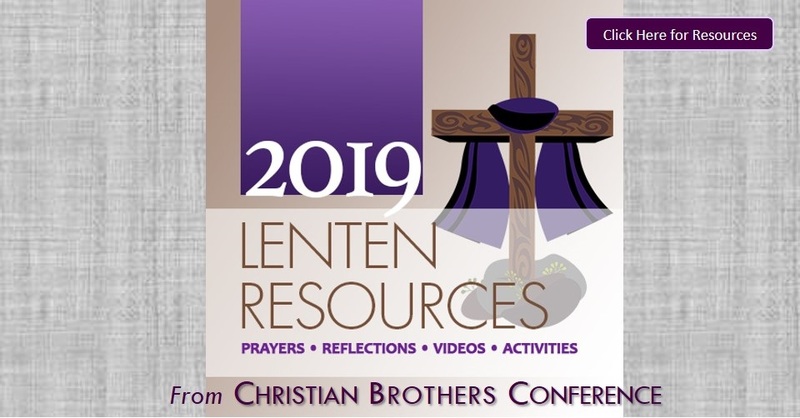 Welcome to the website of the District of San Francisco New Orleans, part of the Lasallian Region of North America of the Institute of the Brothers of the Christian Schools. 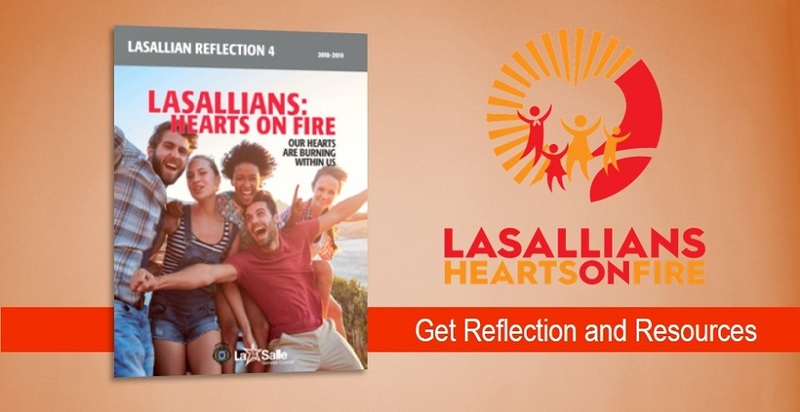 Here you will find information on the past, present, and future of our District — its Lasallian identity and heritage, its vision and purpose, and its people, programs, and ministries. 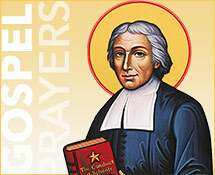 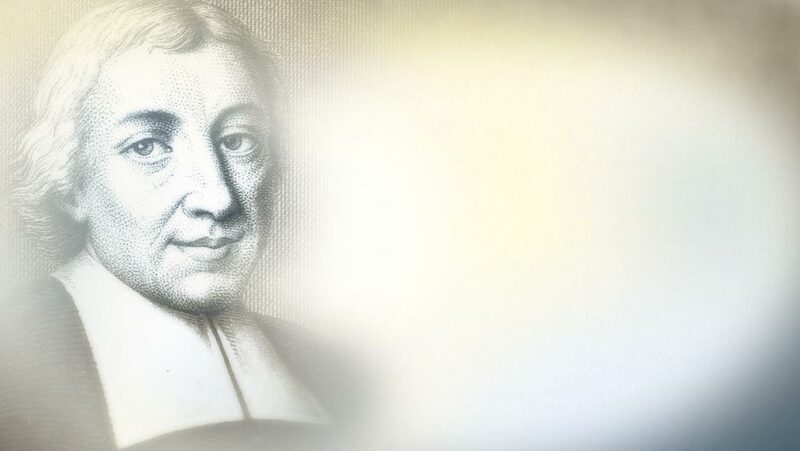 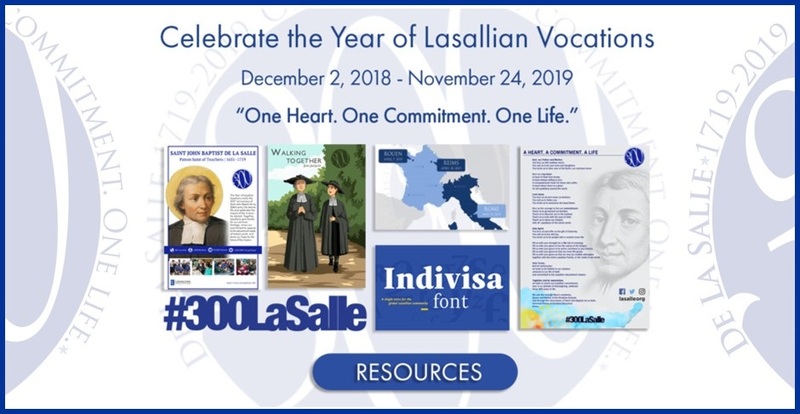 You also will find District news, event calendars, links, and resources in Lasallian history, education, scholarship, spirituality, and leadership. 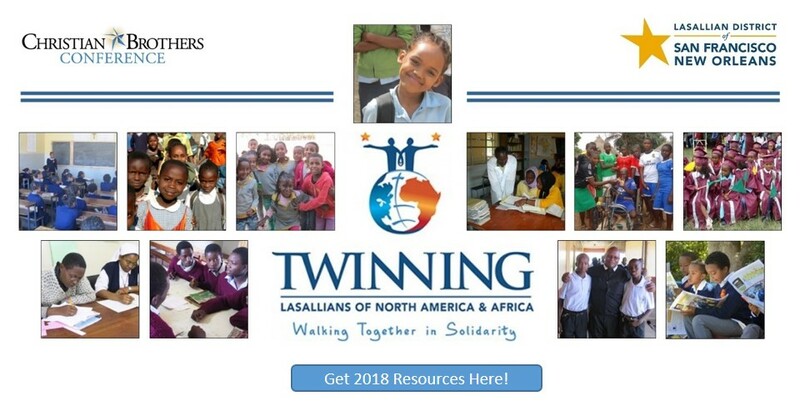 Visit these pages to discover how our Brothers, Partners, and ministries work together as members of the worldwide Lasallian family in our three centuries-plus mission of serving the young and especially the poor through our tradition of Lasallian Catholic education. 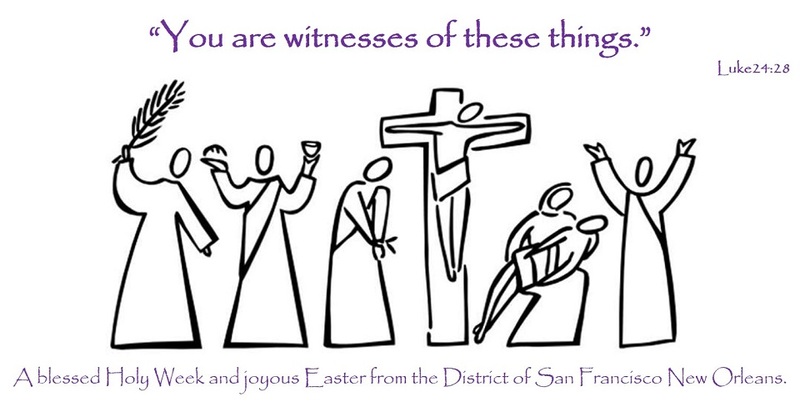 Live Jesus in our hearts forever!